Three happy penguins on bright bracelets. Nice foxes on your wrist. Get one too! Bring the magic of the rainbow unicorns to your wrist. Choose for a wide selection background colours. 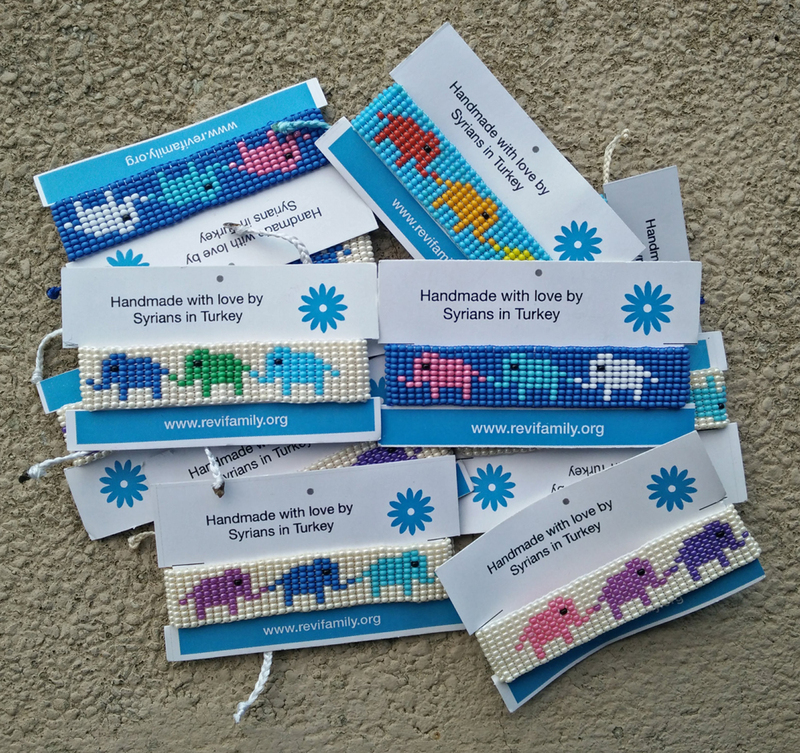 These elephants are on adult size adjustable bracelets. Guaranteed to draw comments and compliments from your friends. 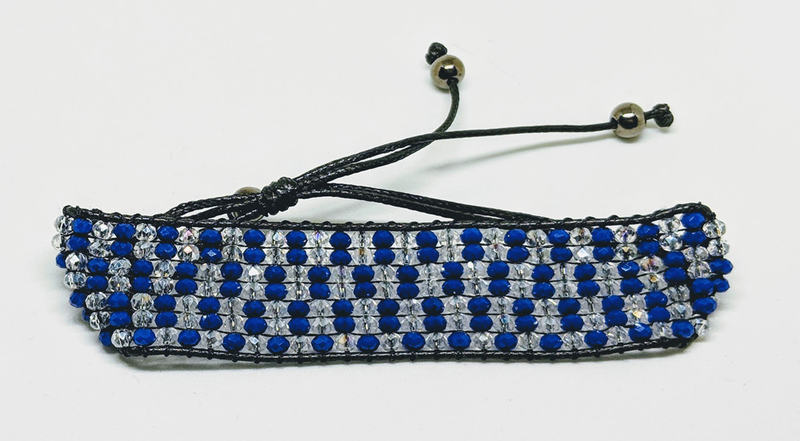 Beautiful pattern combination on a thin bracelet designs. Two Panda Bears on bright coloured bracelets. 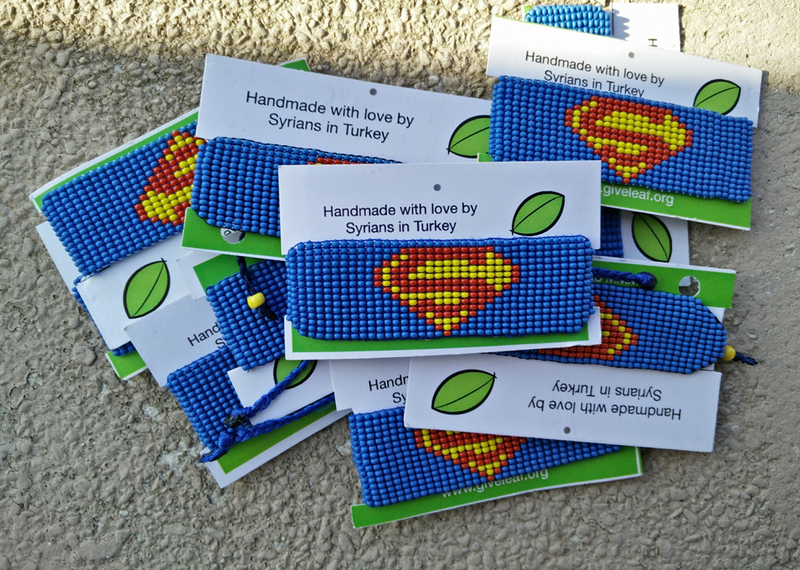 One bee think bracelet for the little ones. 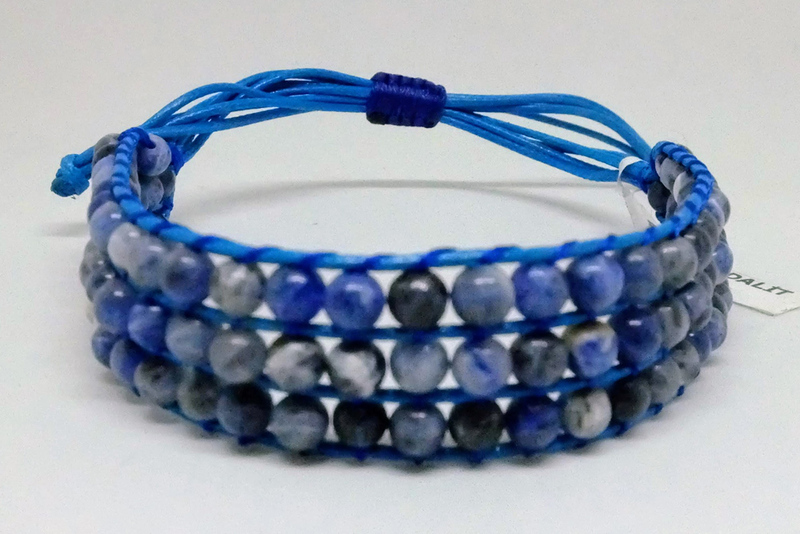 Save 15% when ordering sets of 10 assorted FUN bracelets. Great gifts for the family, coworkers, etc. Small soccer fields for your next Cristiano Ronaldo. These cats posed differently for the camera. Each cat with its own personality. Who doesn't love cats? Three tiny owls. Fun and cute to wear them around. Four cute animals alternating colours in four square boxes. Flags from different countries around the world. Larger and beautiful bead designs.